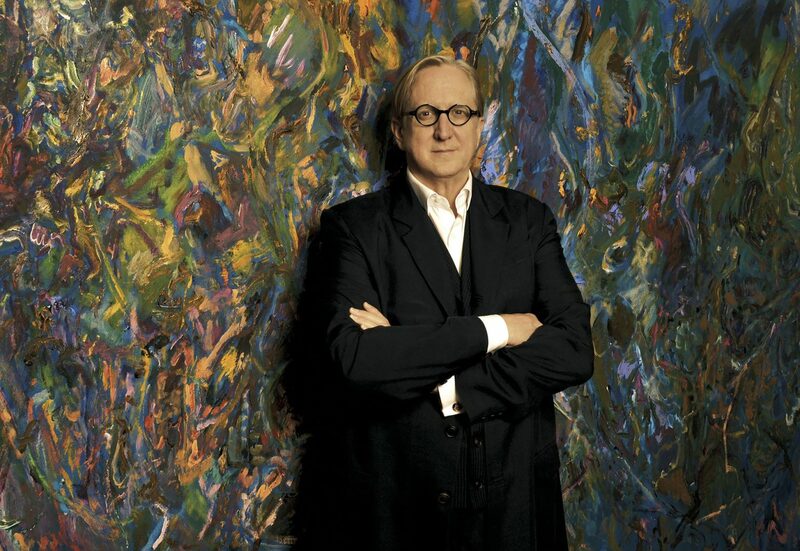 Grammy and Oscar-winning songwriter T Bone Burnett's latest album, "The Invisible Light: Acoustic Space," is a departure for the artist, who has spent most of his career behind the scenes as a producer for the industry's biggest stars. But fans will hardly recognize the electronic trance that rumbles throughout Burnett's first new album in 11 years. "It's called 'The Invisible Light' because there is, inside of all is darkness, there is light," Burnett tells Here & Now's Peter O'Dowd. "You just have to listen into it." And even though the album sounds dark on the surface, Burnett says there's mirth underneath. "There's danger and threat in it, but there's mirth in it, too because we have to laugh at the devil," he says. "I suppose what I'm doing is rather than write a memoir, or you know, try to put down all of this this experience I've had, I'm creating a receptacle for my 50 years of gathering knowledge, and especially about the areas of behavioral modification and conditioned responses and the electronic media. So this is what I'm doing really: I'm talking about these things I've learned and of a 50-year study. I'm 71 years old now, so show business has nothing left for me. I don't need anything from life anymore, so I'm just going to put back out everything everything I've learned in this way." "Well you know, I still consider myself part of the Beat Generation, and I fell in love with Beat poetry at the same time in the 1960s, and then I'd loved hip-hop music since the '70s when it started in earnest. And I've always used spoken word in my records. I think every record I've ever done has had some spoken word in it. "There are melodies here and there, but I feel like, you know, I don't feel the need to write songs. In fact, I'm not sure, well I don't want to ... write songs necessarily right now. I just want to get this knowledge out in the cleanest, purest way I can. I don't even wanna lull people into a melody at the moment." "Perfection is a second rate idea. There is no perfection and striving for it is a waste of time." "I actually started out in experimental music in the 1960s. I was lucky enough to get access to a studio, and I started playing with electronic music and sampling. And it was all done on tape in those days, but we still sampled and turned things around and distorted things and turned things upside down, and I've actually been doing this my whole life. At the same time, one of my closest friends was a guy named Stephen Bruton who was a great bluegrass musician, and I fell in love with folk music and Ralph Stanley and The Stanley Brothers and Bill Monroe and all of that stuff. So all of this stuff is a part of what I've been doing the whole time. ... As you put a microphone in front of any instrument — a piano or a violin or a guitar — it becomes an electronic instrument. So I've only been dealing with electronic music. I wanted to be behind the scenes, making records in the studio, and that's where I've been most comfortable, and that's where I've lived my life." "Perfection is a second rate idea. There is no perfection and striving for it is a waste of time. And it's part of pandering. It's like what does an eraser mean? Like when your erase something does it erase some part of yourself that's not good enough?" "I think country music is changing. I think there's a new establishment being created with Chris Stapleton and Sturgill Simpson and Kacey Musgraves. And I think it's, we've been through a time like Steve Earle said, 'Modern country music is hip-hop for people that are afraid of black people.' And I think there's absolute truth in that. And I think country music for a decade has been pandering. "The songs are about the same thing. It's what do they call it? Identity politics or something like that? Where it's about trucks and blue jeans and beer and that stuff. And that's identity politics right there. It's all about this false notion of who we are as Americans. And this is what I think we all have to grapple with. 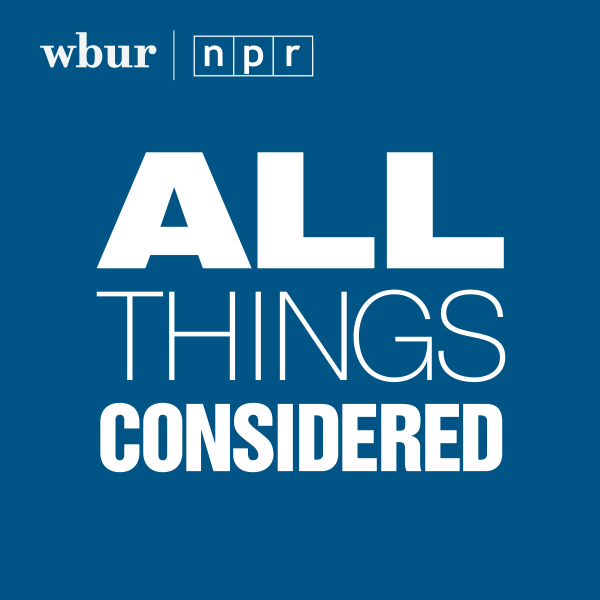 Our cultural inheritance is important to all of us, but we're behaving in a way right now that we'll destroy our cultural inheritance unless we're smarter than we're being." Emiko Tamagawa produced and edited this interview with Todd Mundt. Samantha Raphelson adapted it for the web.